Since joining Teachers Pay Teachers, I have uploaded a number of items that can be download for free. The most popular has been “Write Your Numbers Right”, which has been downloaded by 86 people in just 2 days! 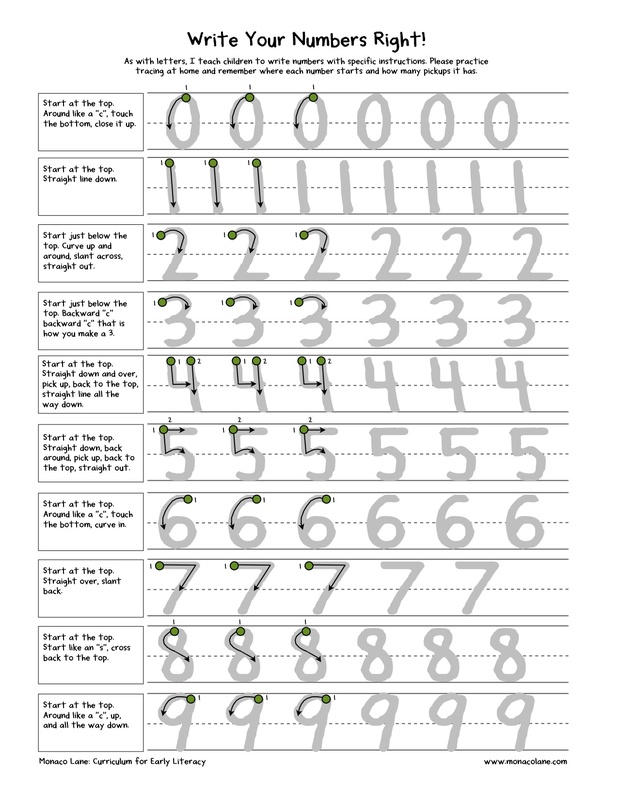 The one-page document gives instructions for writing the numbers 0-9 in the same style I use to teach handwriting. Click here if you are interested in downloading “Write Your Numbers Right”.